Courtney joined PAF in 2004 with multiple years of social work experience. She has grown with the foundation and worked in many different levels of the organization from case manager to quality assurance to Senior Director. Through her tenure, Courtney has made it a mission to see that every patient has adequate access to care, as well as to provide help to patients in managing their diagnosis, treatment, and survivorship. 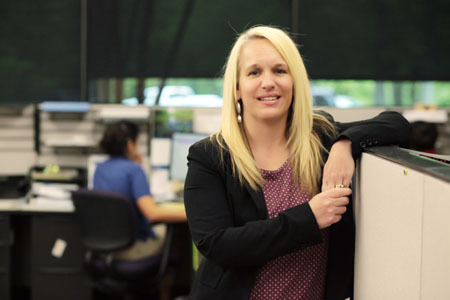 In her current role as Senior Director of Case Management, she provides oversight on the daily operations of our case management division and partner support services, working to ensure our services impact the lives of patients nationwide.